hd00:26Wheat Field Caressed By Wind Crane Shot Nature Background Health Concept. 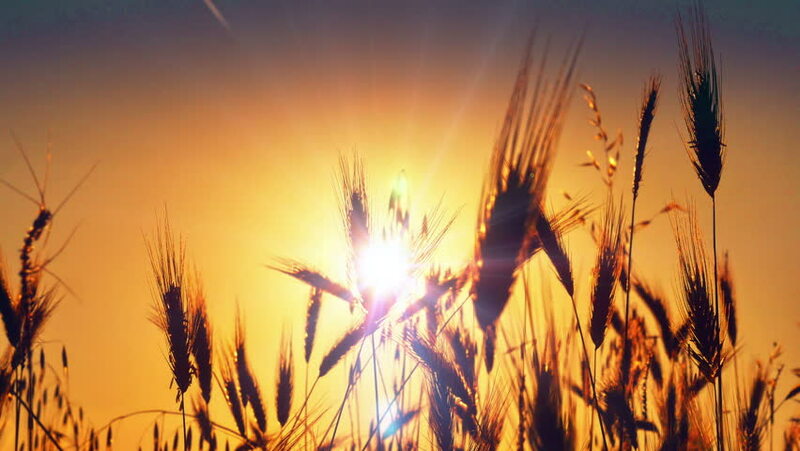 Sunset Wheat field macro over in slow motion. Beautiful Grass field . hd00:15Golden Wheat Spikelets Grass Plants Leaves Flowers, Wheat Blowing In The Wind In A Wheat Field, Grass filed sunset in slow motion. hd00:15Ripe barley on the field on late summer afternoon.